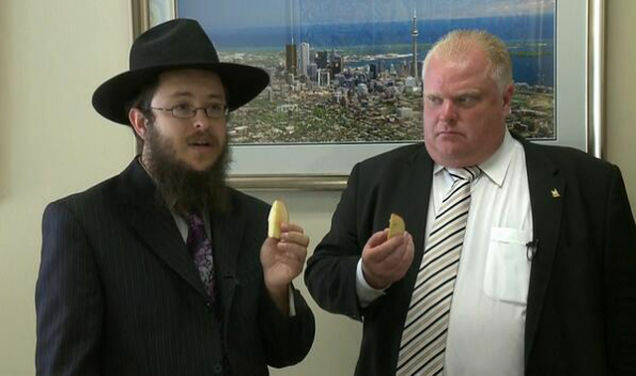 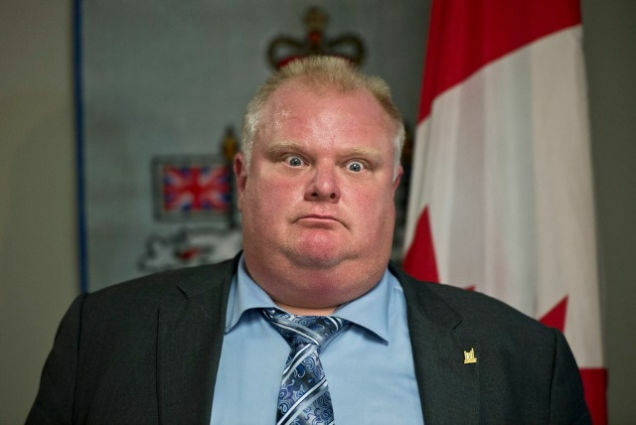 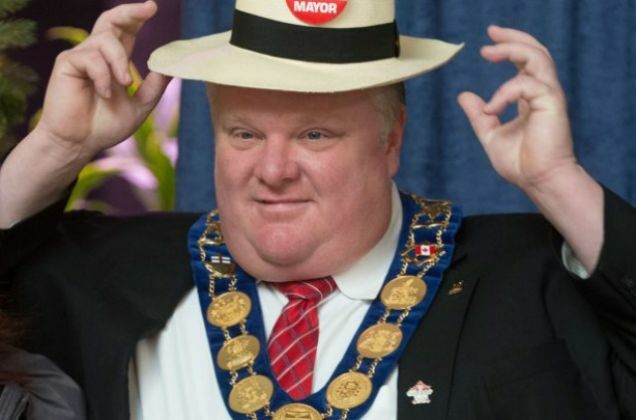 As we've spent the last several months covering crack-smoking Toronto Mayor Rob Ford, and the videotape in which he smokes crack, we've come to deeply appreciate one thing about him: He gives good face. 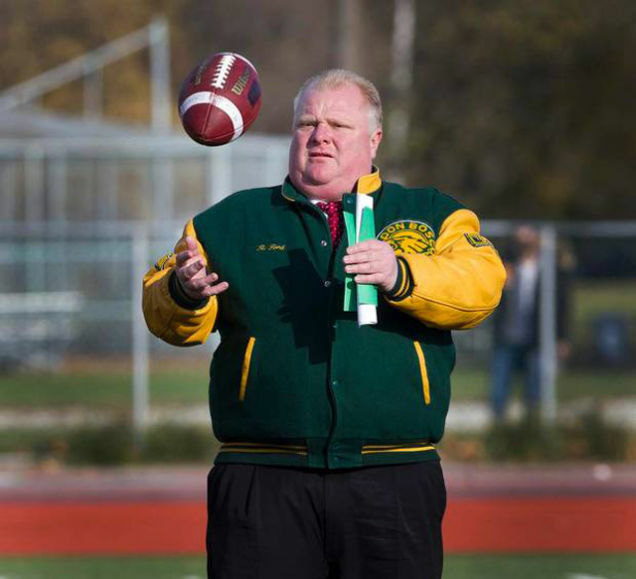 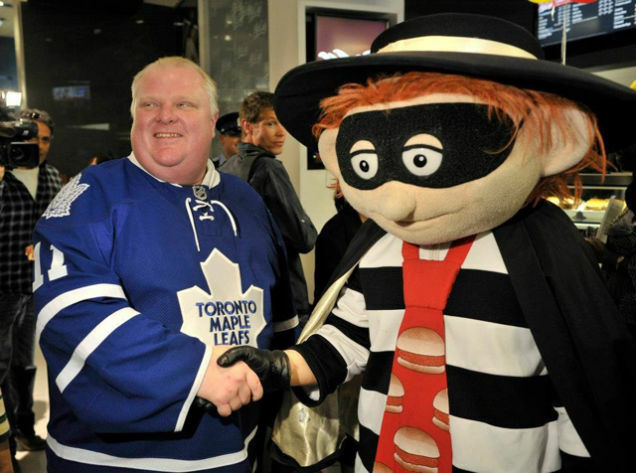 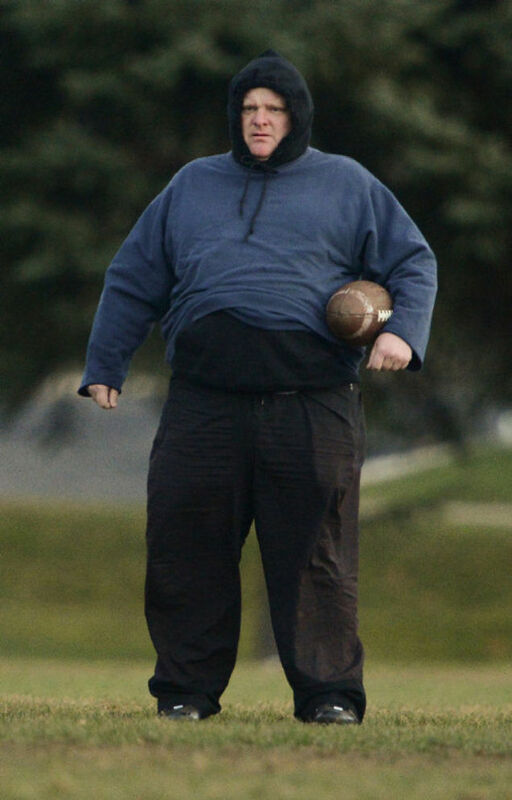 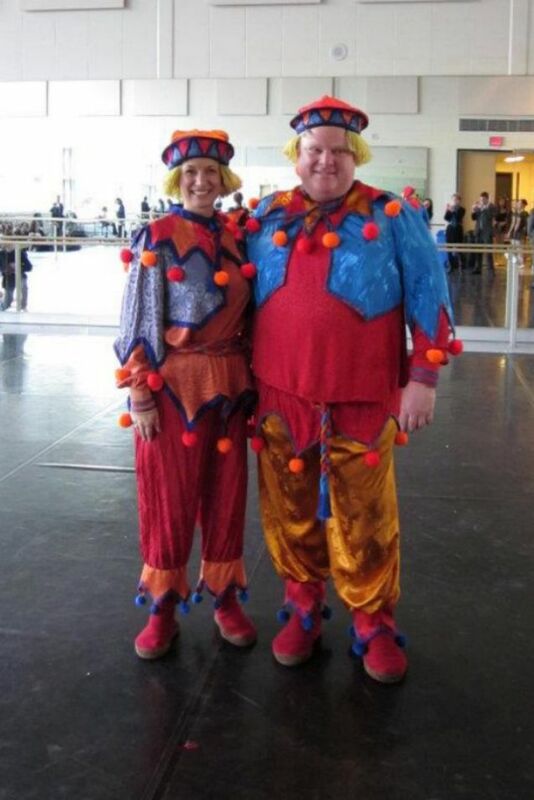 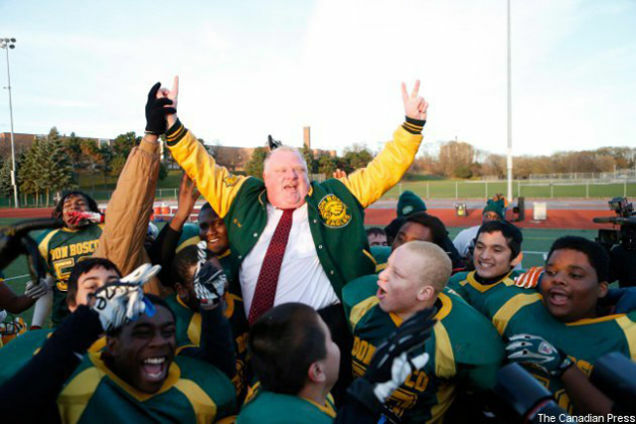 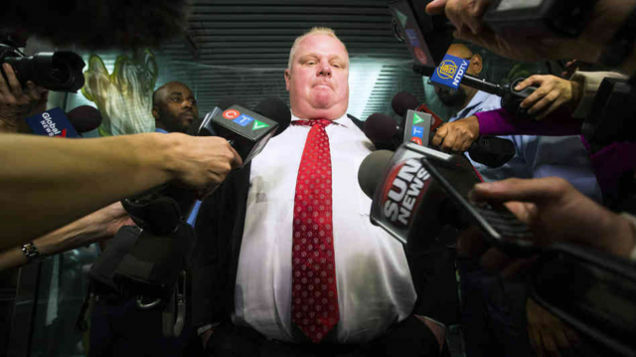 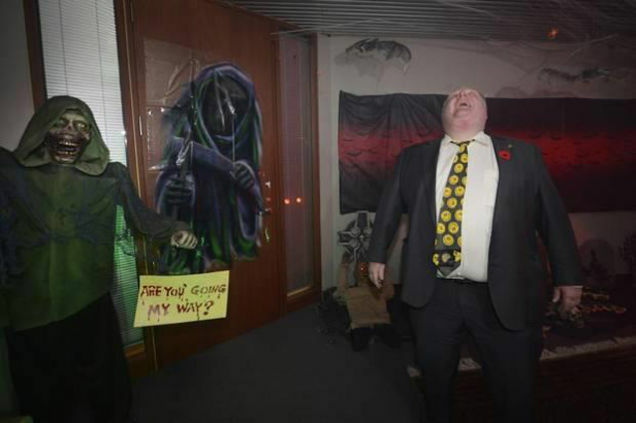 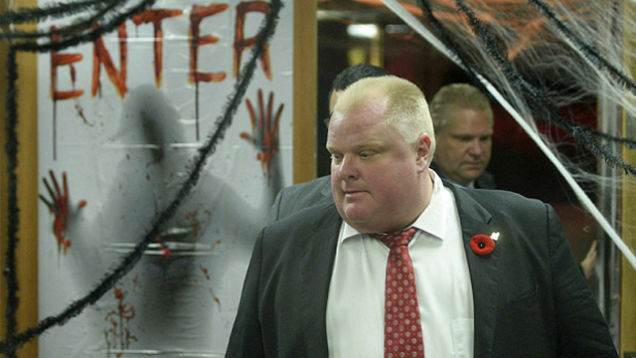 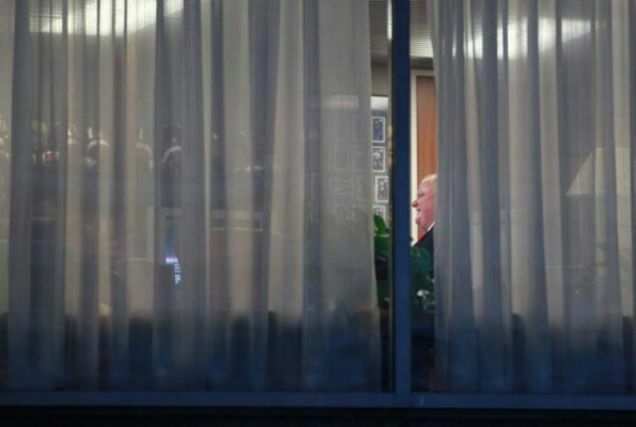 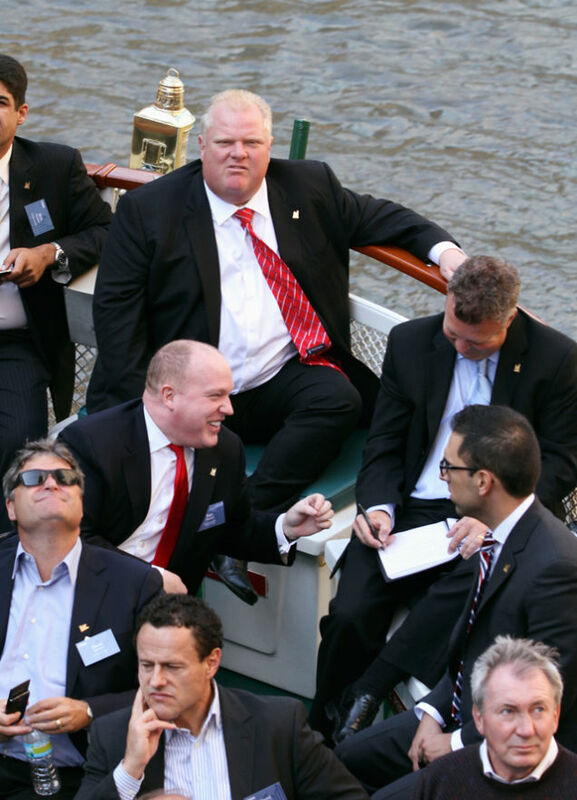 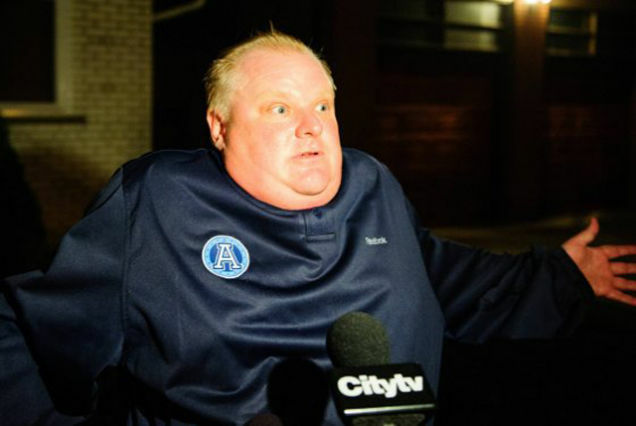 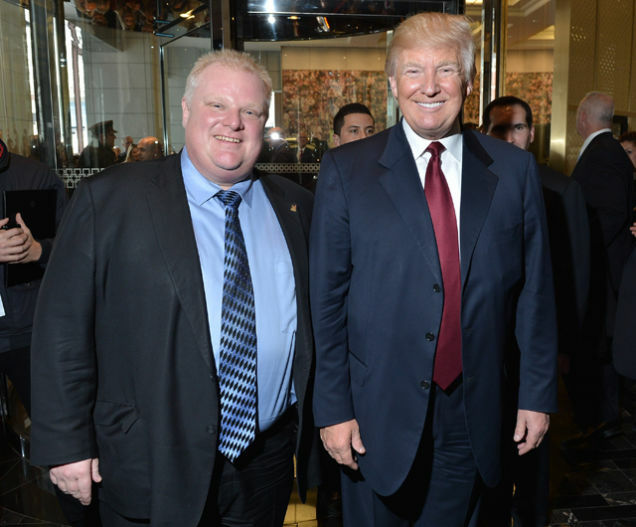 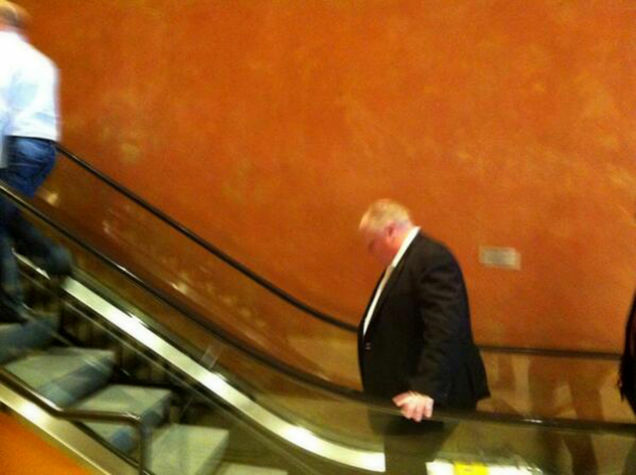 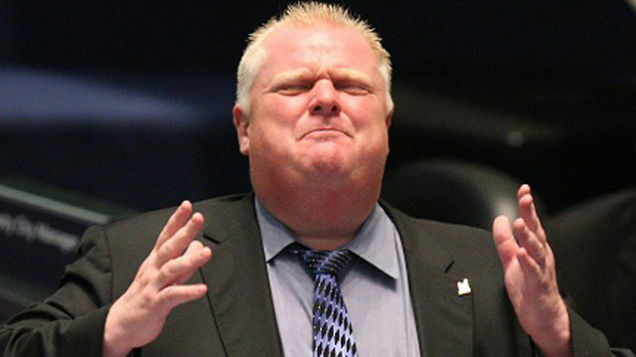 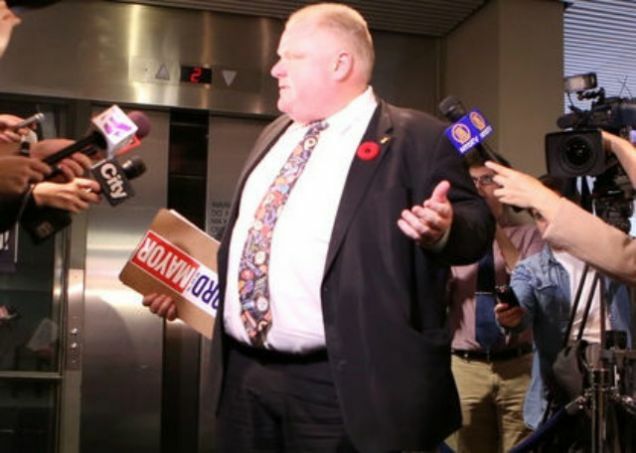 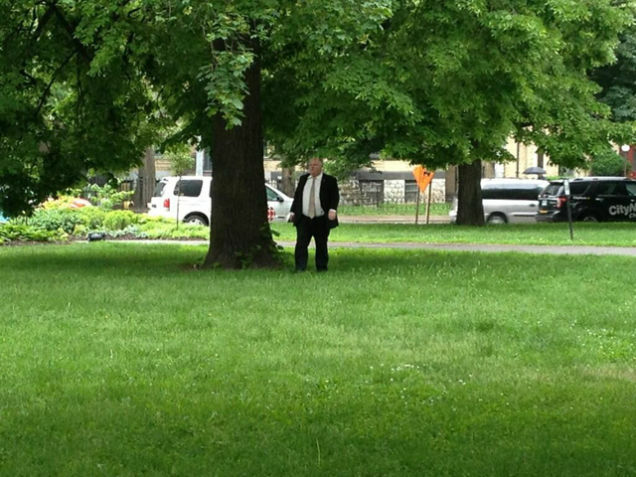 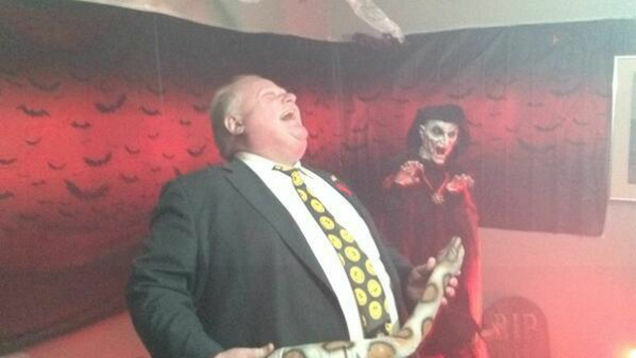 The in-house Gawker chat room is filled with photos of Rob Ford, and for one reason: Rob Ford takes a good goddamn photo. 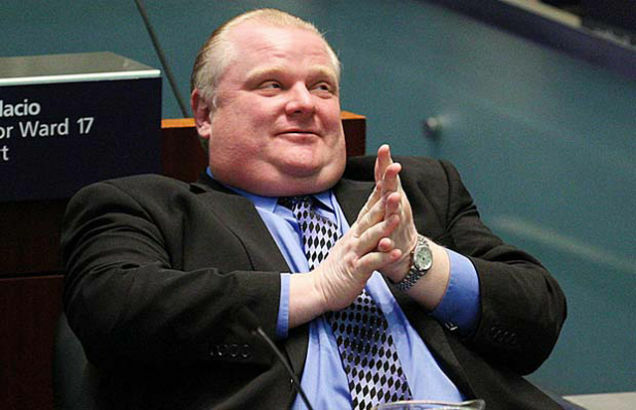 Maybe it's his near-spherical shape, or his Mercator-projection head-face relationship, or his full-body laugh. 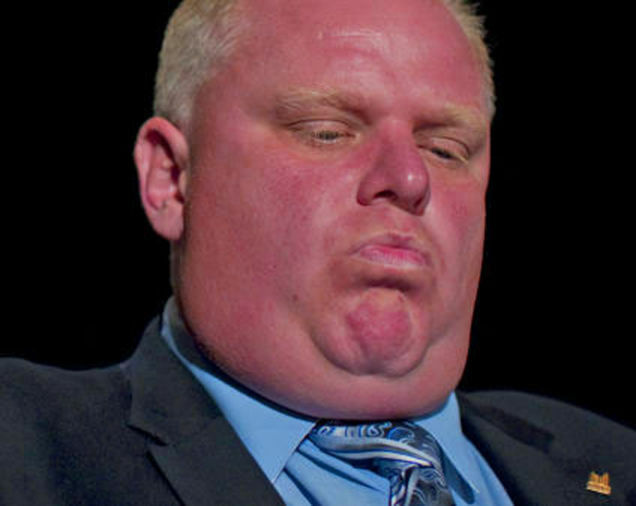 Maybe it's his astroturf hair or the heart-disease skin tone. 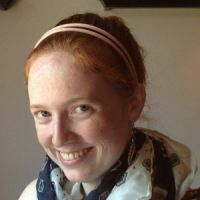 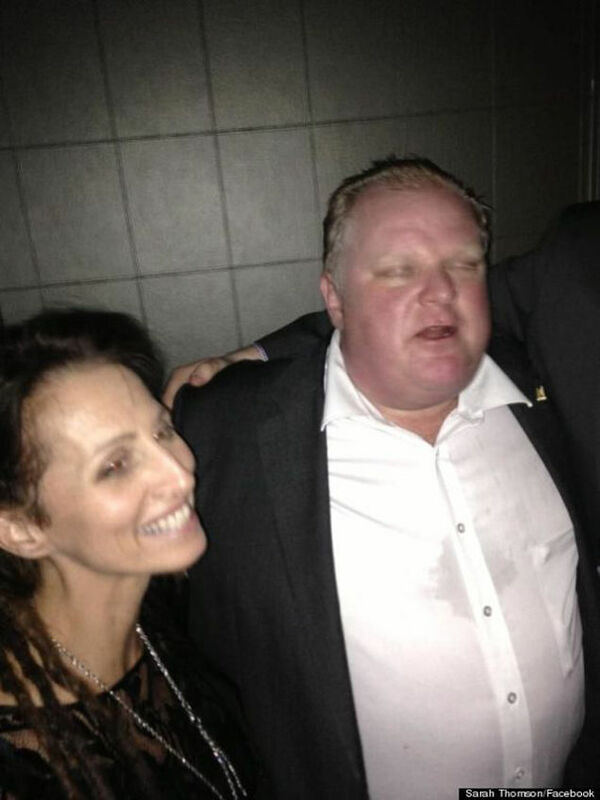 Maybe it's just that certain je ne sais quois that separates timeless beauty from the flavors-of-the-day. 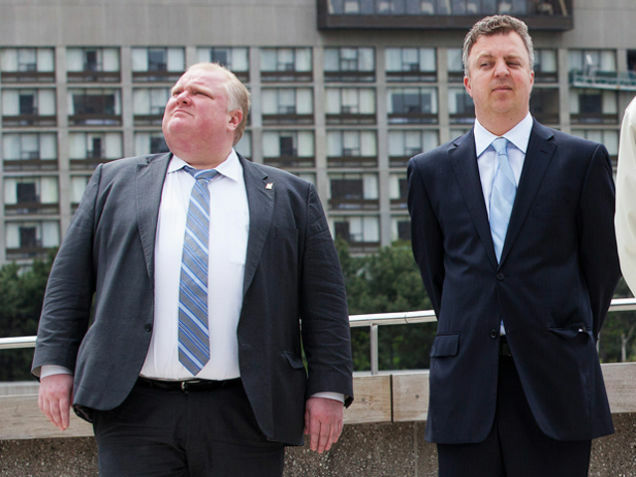 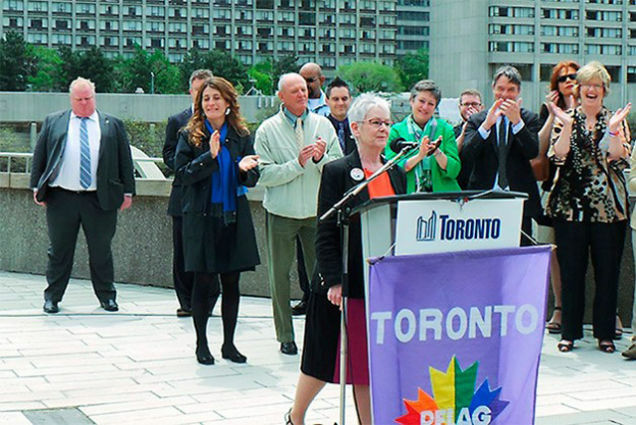 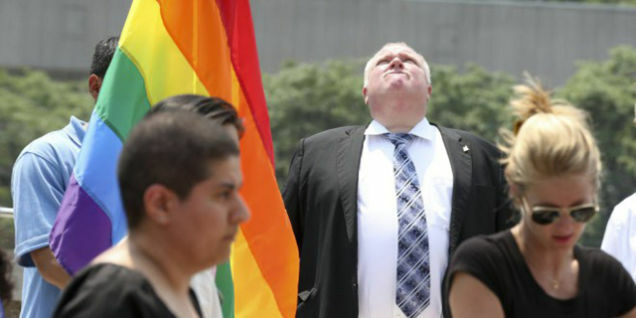 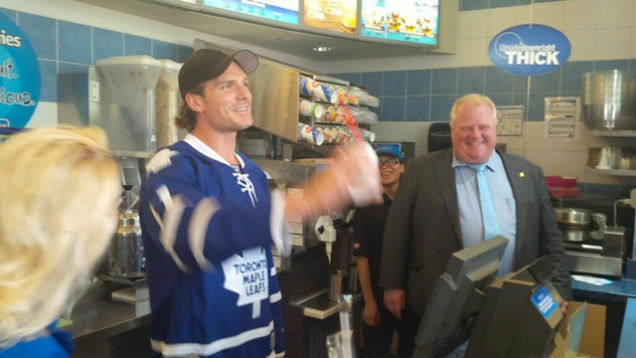 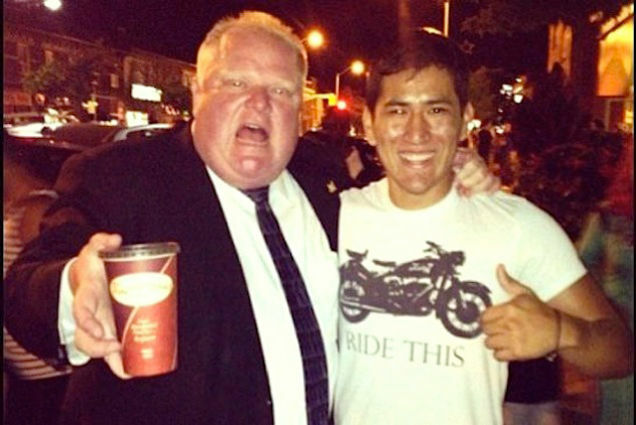 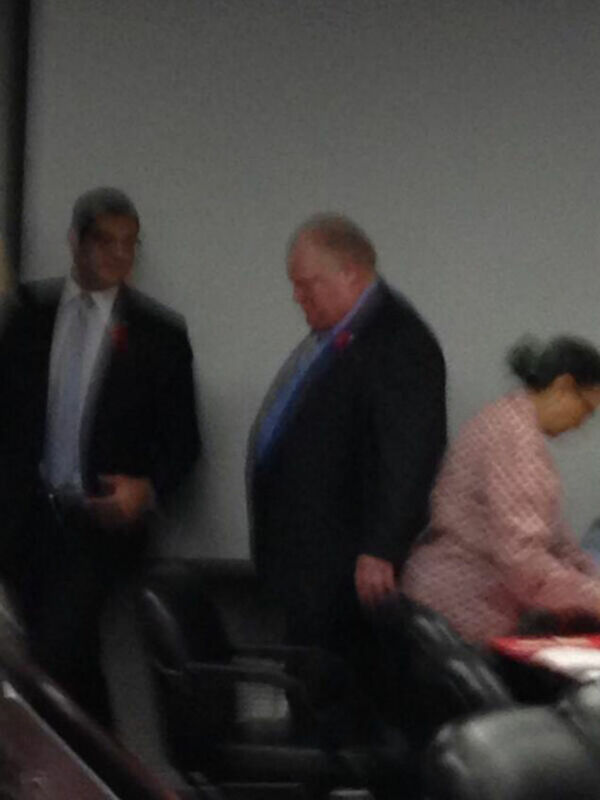 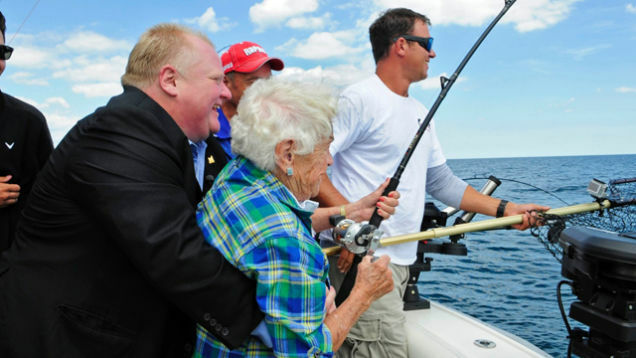 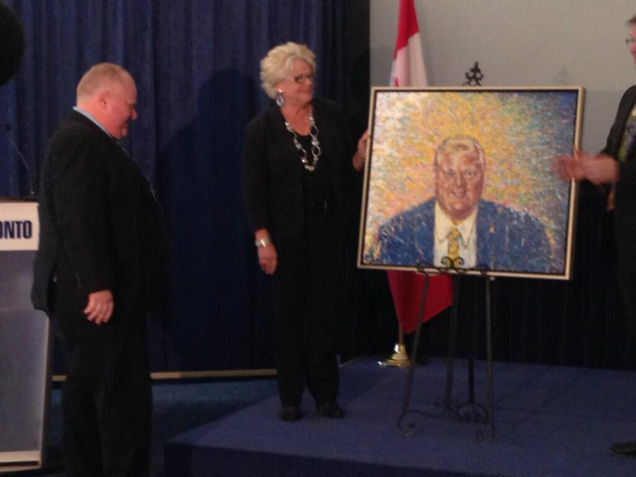 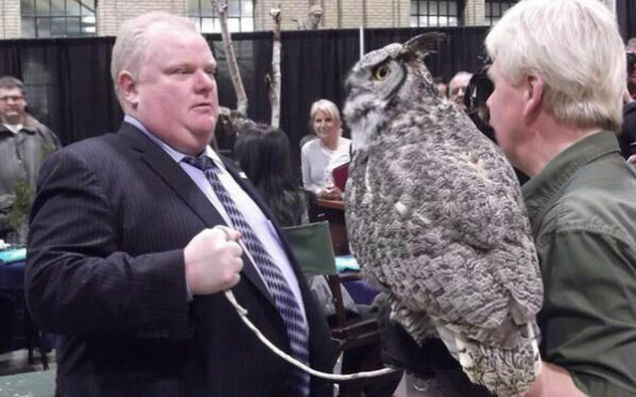 Whatever the case: He's the most photogenic mayor in North America. 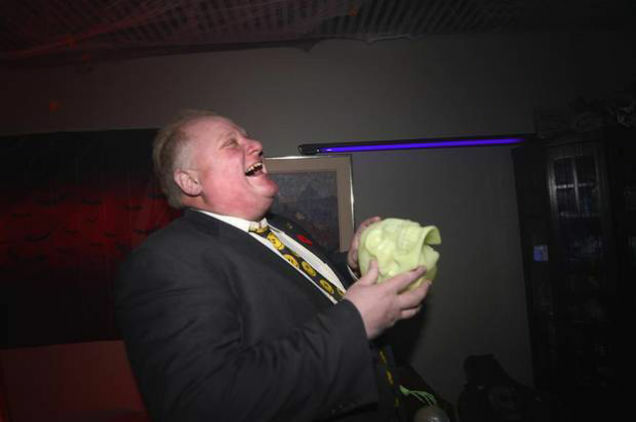 Evidence below.